Conveniently located in west Greeley at the intersection of 20th street and 83rd avenue (8320 W. 20th Street). Inside temperature controlled units provide a clean environment. 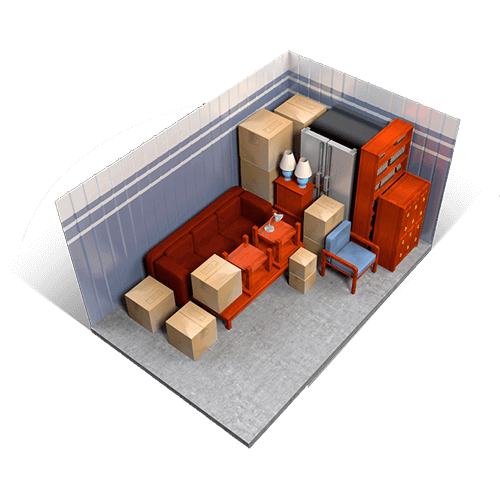 We offer a wide selection of unit sizes. Wide concrete driveways for large vehicles allows easy access to your unit or convenient parking for RV / Boat. 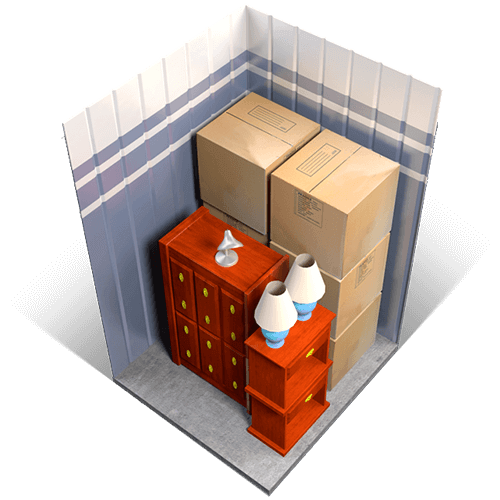 Temperature can have an effect on most items you store. 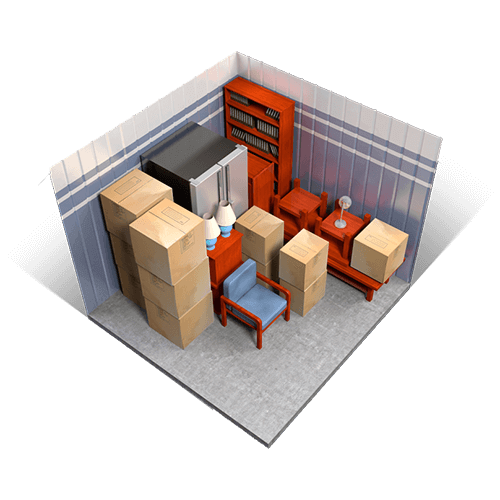 Our inside storage units are temperature controlled year round to keep your belongings cool at all times. Conveniently store boats and RVs at our facility to help free up parking space at your home. 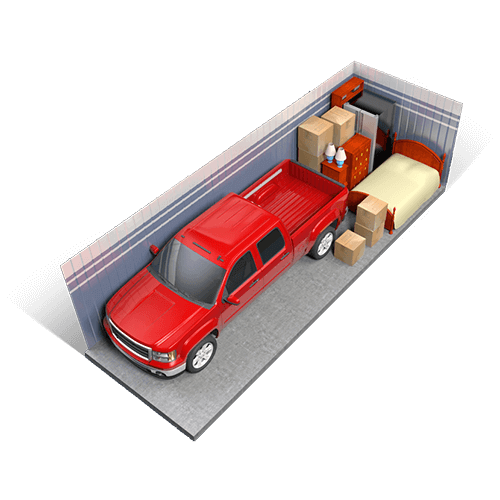 We have outside storage available as well as special units specifically made with your vehicle in mind. We have over 480 units of varying sizes to meet both residential and business needs. In addition, we have units specially for boat and RV storage with wide and tall electric doors with easy access. Outside storage is also available for RVs and boats. Our facility is equipped with a state-of- the-art access and security system to ensure the safety of our customers and their belongings. At Mountain Shadows Storage we have temperature and non- temperature controlled units, video monitoring and controlled access. We offer online bill paying, month-to-month leases, and a full showroom of boxes, moving and packaging supplies. We are conveniently located on the west side of Greeley and are proud to have a new clean facility. 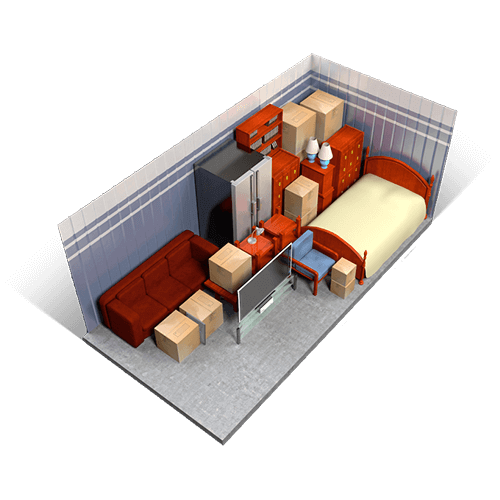 Regardless of the amount of space you require, we have the right size and features to suit your storage needs. 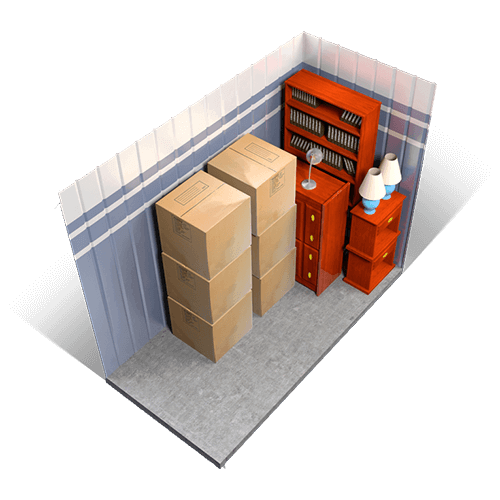 Call or visit us and speak with our professional storage counselors for your own storage-made-easy experience. 5 X 5 What fits inside? 5 X 10 What fits inside? 10 X 10 What fits inside? 10 X 15 What fits inside? 10 X 20 What fits inside? 10 X 30 What fits inside? Rob and Carolyn are wonderful! They go out of their way to be helpful and to make sure all your needs are met. The units are very clean and the location is great. Very secure property. Tracie made the rental so easy. The facility is super clean. Such a great experience! Very clean facility. Very friendly people to work with. Highly recommended! Units are clean, well priced and secure. Office staff was very helpful.